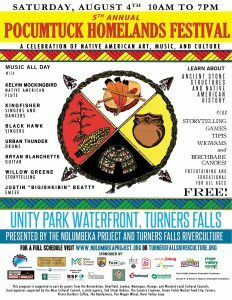 RJR will have an information and conversation table at the Pocumtuck Homelands Festival, a wonderful annual event organized by the Nolumbeka Project. 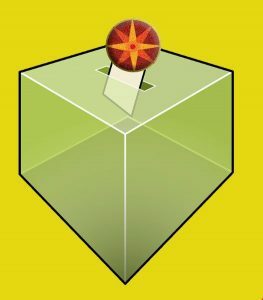 Racial Justice Rising has invited candidates for the First Franklin District seat currently held by Steve Kulik to share their views on racial justice. We have some prepared questions and there will be time for questions from the audience. Five of the seven candidates have agreed to join us. We are hoping the remaining candidates will also be able to be present. 10:15 a.m. – 12:15 p.m. at the First Congregational Church, 43 Silver St, Greenfield MA. Keep in touch, we’ll have a list of performers soon! We’re hoping to find someone – or more than one person so they can rotate the position – to videotape our monthly Saturday programs and post to our Youtube channel. 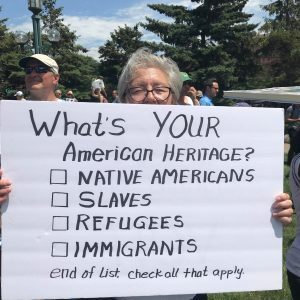 Like parades? Enjoy a nice walk? 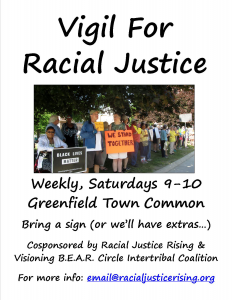 The Franklin County Fair Parade is on Thursday, September 6, and Racial Justice Rising, along with the Greenfield group Not In Our Town, will be marching with our signs and banners. Let us know by August 14 if you’d like to walk with us! – European activists derail deportations, a video from D.W.